I am offering a free on-line 101 Emotional Fitness Course. 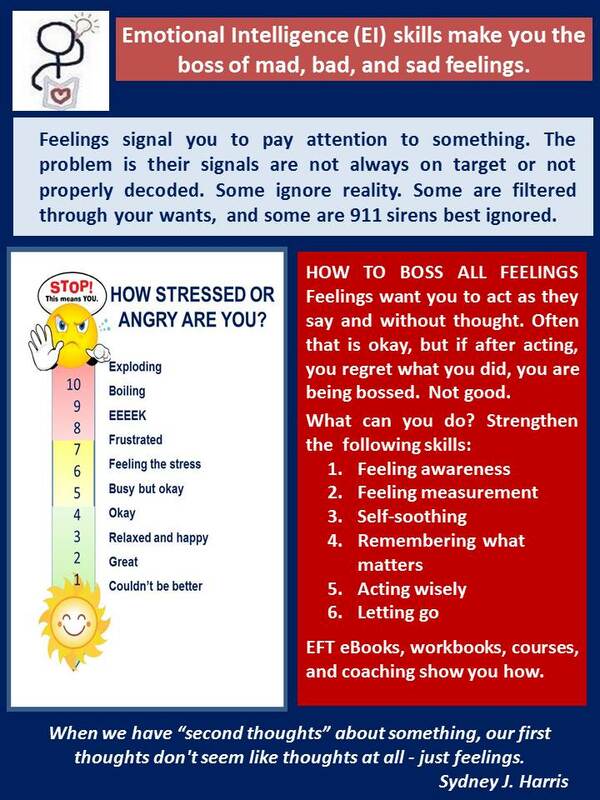 Good for all and great for stressed out parents as well as a great way to model emotional fitness for all. I believe with both my heart and my head that the more the above skills are promoted, taught deliberately and as part of every school’s curriculum, the more likely emotional intelligence will rule emotions, and the more people so ruled, the greater hope for peace on earth. Thank you for all you do, particularly if you liked, commented, or shared this post. Kindness and good manners to do so. Twenty-Five Seven Good news — another hour has just been added to every 24-hour day (don’t ask us how. We have powers). How do you use those extra sixty minutes? My answer? Nothing different. An extra hour would give me more time to do as I want, but more importantly, I am content with how I spend my days. Are you? If not you definitely need my course. Please rate this material. Doing so helps my ratings. This is what your stars will mean to me. No stars – Not helpful. One star – Reinforced my knowledge. Two Stars – New information. Three stars – New useful information; Four stars- Very good. Five stars – Excellent. This entry was posted in Parenting Issues and tagged adoptive parents, Challenged Children, children, Emotional fitness, Emotional Fitness Training Inc, Emotional Health, emotional intelligence, Feeling management, Fitness, foster parents, Health and mental health, help for parents, parents, postaday. Bookmark the permalink.